Construction worksites are generally places which lack even the most basic of amenities, yet many people are working for many hours at a time. Thus to ensure that the employees stay happy, healthy and hygienic; there is a need to install Portable Restrooms In Construction Worksites. 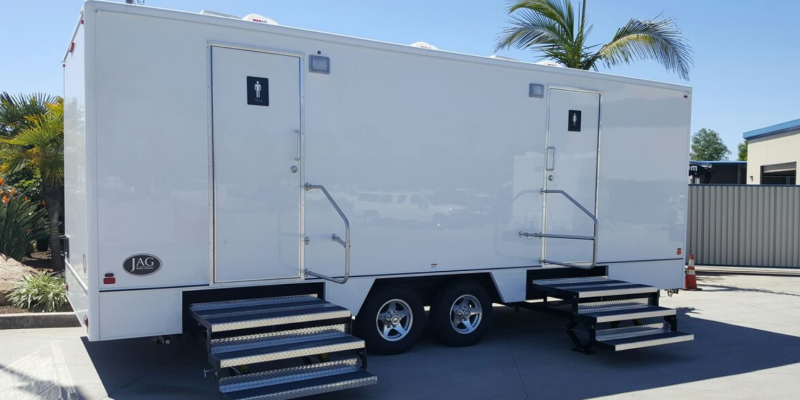 Why buying luxury shower trailers San Diego is important for event planners? If you are an event planner or belong to a business that organizes events, considering luxury shower trailers in San Diego is a great idea. There are many reasons why they are a great idea. For one, they ensure that guests get the VIP treatment, at a time when they are not really expecting it. When the success of an event depends lot on how the guests at the particular event feel, then it is important to make sure that things are done perfectly every time. So no matter what kind of event is being planned, a luxury trailer can be a superb idea. Giving your guests something more than what they are expecting is something that will yield rich dividends when the time comes. 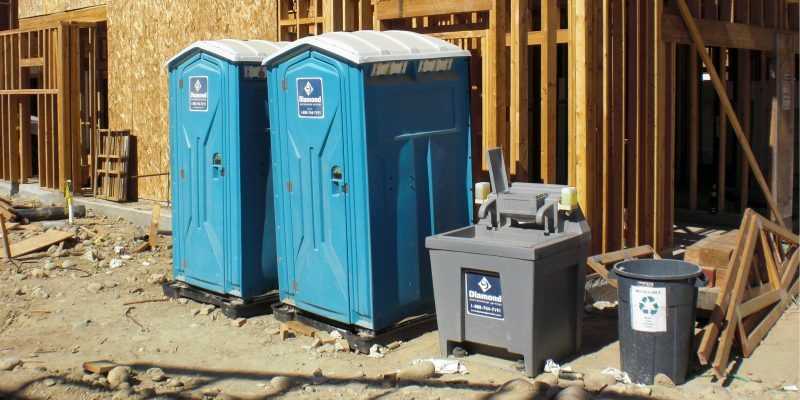 Portable toilets and restrooms are generally installed in places where there is either a total absence of main sewerage lines or the place is being temporarily used. 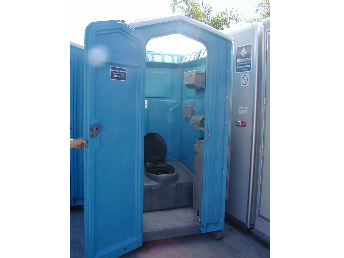 In the lack of the main sewerage lines or even if it is difficult to connect a place to this main sewerage line; it is always advisable to opt for a portable toilet. On the other hand, temporary usage of a place for an event, occasion, get-together, party or concert etc., does not warrant the installation of a permanent toilet. But in both these situations, it is necessary to dispose of the accumulated wastes properly and the portable toilet provides the most appropriate solution for the same. Planning for an outdoor event means dealing with a lot of details. One of the major areas of concern is sanitation and hygiene and the subsequent clean-up. But the introduction of portable restrooms a few decades back effectively solved this problem. Today the success of an outdoor event be it a wedding, birthday party, a party, get together, an event, championship, camps, etc., depends on the provision of good sanitation facilities. 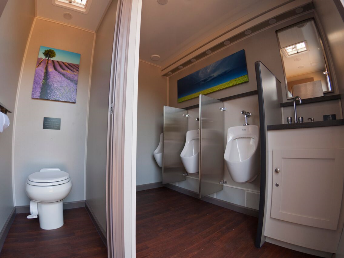 Taking into account the diversified uses served by the portable toilets and restrooms, online agencies like https://diamondprovides.com/ need to have many different types of rental restrooms. Construction sites are places where a large number of people are generally employed at the same time. With such a huge turnout, on a day to day basis, it is quite natural that they would require sanitation facilities. Also because the period of construction is relatively long, the sanitary facilities have to be kept clean and hygienic to prevent sicknesses at bay, which would otherwise slow down or hamper the progress of the construction by stalling many essential aspects. 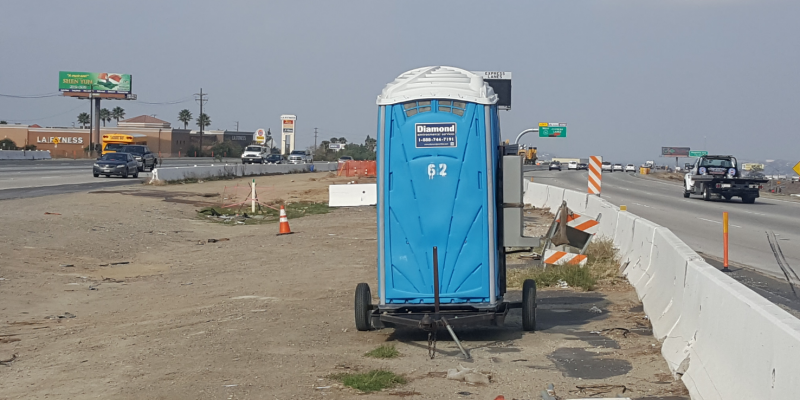 Considering the loss that would occur in such an instance, installing portable potty rentals for development seems to be safer money and time-saving process. Organizing a party is fun if it is arranged indoors. But when it is arranged outdoors on a bright sunny day with lots of cool breeze blowing, the party becomes an instant success. The arrangements in both the instances remain the same but with one exception; for an indoor party, there is no need to arrange for clean and hygienic sanitation. 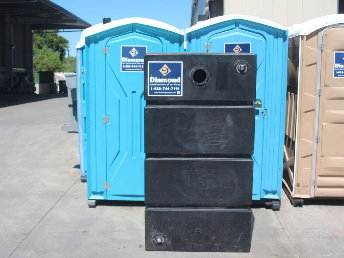 But for an outdoor event, it becomes essential to opt for the porta potty rentals for parties that are rented out by agencies like DiamondProvides.com. Weddings are special occasions wherein everyone tries to ensure that the guests receive the best of treatment, food, care, and sanitation. The inclusion of sanitation might seem a bit odd, but today it is every bit as important as the buffet spread for the marriage feast or the decorations put up to celebrate the event. 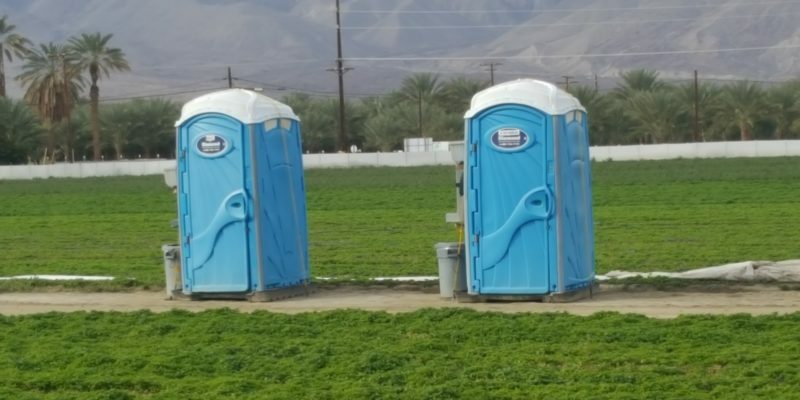 This is amply proved by the fact that today portable potty rentals for weddings have shown a remarkable increase in their profitability and sales of the service rendered. What are the Benefits of Potty Rentals & How to Choose the Best Service? Whatever the size of your event, whenever a few people get together in the outdoors, it is important to arrange for a toilet nearby. 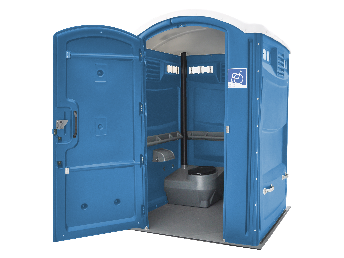 A Potty rental from companies like Diamond Provides can add a lot of conveniences while being affordable. 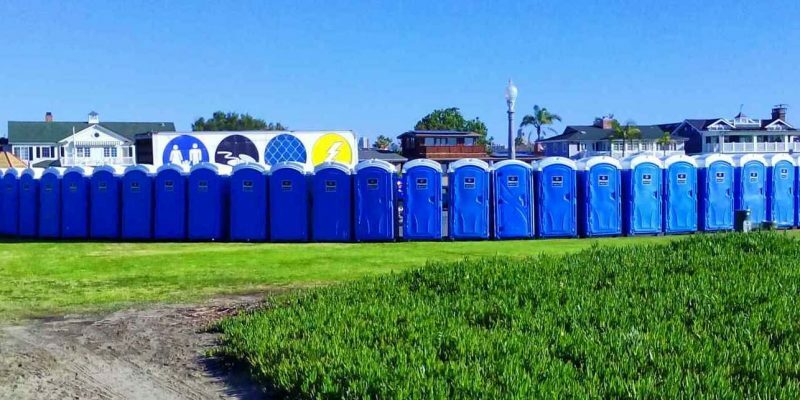 They can provide you with portable toilet rentals of different sizes and with different features based on the number of people you have for the event.